Professional skepticism is an attitude that entails a questioning mind and being alert to your surroundings. In our line of work, application of it translates to critical assessment of evidence that increases the chances of discovery of misstatement due to error or fraud. Professional skepticism is an on-going debate in our profession, with the main area of exchange of views being whether or not it is actually applied throughout the audit process. Following the Global Financial crisis, major corporate scandals and today’s complex and rapidly changing environment, the International Auditing and Assurance Standards Board (IAASB) highlighted that professional skepticism is more important than ever, and actual application of it is a necessity. Starting from the client acceptance stage all the way to the issue of the auditor’s report, auditors focus on the understanding of their clients, designing and executing their work specifically for the suggested client and industry it operates in, so that the audit risks involved are discovered, detailed and dealt with. 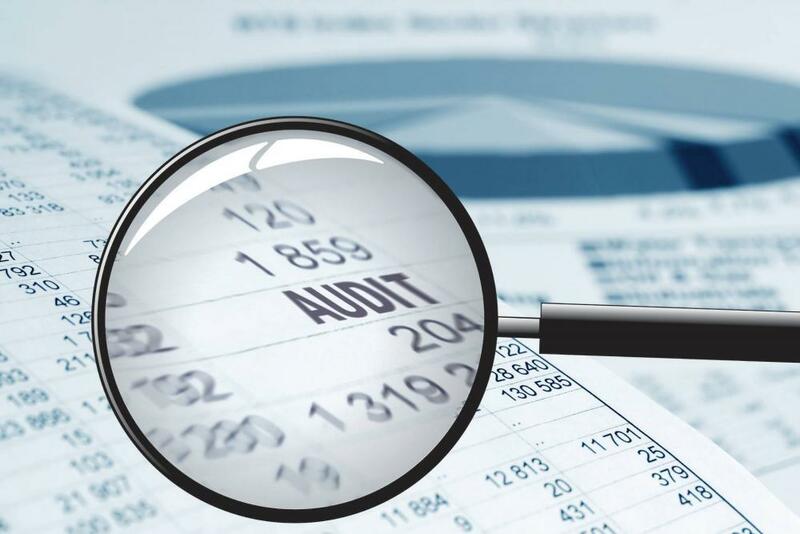 At the audit execution stage, auditors collect the necessary audit evidence and remain alert for contradictions between all information in hand. Also, they consider if the information obtained brings into question the reliability of documents and the responses to inquiries to be used as audit evidence. Finally, at the completion stage, which is a critical point as auditors are forming their opinion, they critically evaluate whether the audit evidence and the financial statements as a whole are true and fair in all material respects. This on-going application of professional skepticism allows that the auditors to move from an ‘understanding’ to a ‘challenging’ mind-set. The quality of services a company offers to their clients is directly linked with the application of professional skepticism and professional judgement. The application of professional skepticism during an audit engagement is a vital ingredient for the quality of the outcome of the engagement. The aim is to drive the internal culture by significantly investing in its people, enhancement of the audit methodology and the integration of technology in the work environment. To recruit, train and motivate selected professionals with a goal for each one to have an important role to play in the delivery of high-quality work. Finally, feedback from clients, stakeholders and the regulator, help to continue to improve the quality of the reporting. There is always room to build and develop on what is already in place with in an effort to have a consistent high standard of independence and transparency in the work which will not only benefit a professional Firm, but will also improve the general quality of the services offered in the jurisdiction. KPMG: Πωλήσεις εκατοντάδων ακινήτων πέραν του €1 εκ.